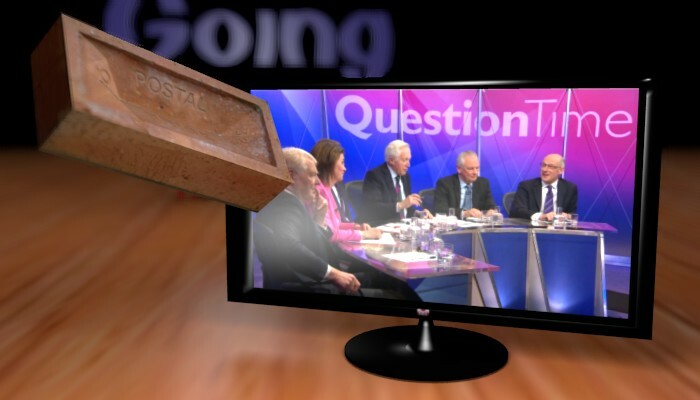 David Dimbleby chairs topical debate from Kilmarnock. On the panel are Conservative MEP Daniel Hannan, former leader of the Scottish Labour Party Kezia Dugdale MSP, SNP minister for social security Jeane Freeman MSP, writer and political commentator Owen Jones, and The Economist’s senior editor Anne McElvoy. 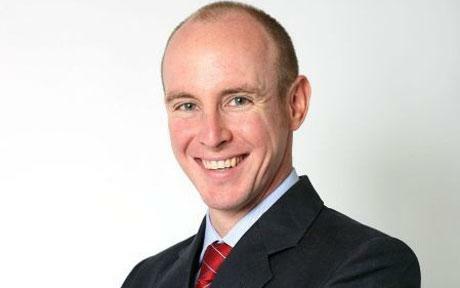 Dan Hannan MEP is a proud conservative. He is a member of the Conservative Party. He is a proud Briton. He is proud of his country’s history and its place in the world. He has studied this history and is well versed in it. He is consistent in his defence of liberty and democratic principles. He is an intelligent man. Dan is a rare man. He wants to lose his job. Why? Because to sack him is the right thing to do. Don’t be worried for Dan, for he is an upstanding individual who could put his hand to many productive occupations once we the people do what is right, and sack Dan. Dan has campaigned indefatigably on behalf of all Britons – and by extension, the wider world – for the UK to withdraw its membership of the EU and return the ability of Britons to take control of their own destiny and future course.